Research outfit IDC is predicting very strong growth in VR and AR headset sales between now and 2021. The industry will benefit from a CAGR of 57.7 per cent reckons IDC, meaning that the sub-10 million headset sales seen in 2016 will climb to over 100 million units sold in the year 2021. At the moment there are three top VR HMD makers; Sony, HTC, and Oculus. However, the majority of VR headsets sold are currently 'screenless viewers' like the headsets where you insert your smartphone to enjoy the VR/AR experience powered by your phone's SoC. These cheap and accessible headsets "have been leading the charge," says IDC. These sales don't directly help the dedicated headset makers such as HTC unless they tempt people to buy into a higher-end system. Unfortunately they can have the opposite effect - convincing people VR is a bad idea, or a gimmick. The winds of change will stir the industry and consumers over the next 18 months or so, says senior research analyst for IDC Mobile Device Tracker, Jitesh Ubrani. The key will be the introduction of tethered headsets and high-end standalone VR headsets from the likes of Microsoft and its hardware partners. This thrust will reduce headset related PC hardware requirements and bring cheaper headsets to the market. With the greater accessibility plus refined VR tech involving motion and hand tracking, more people could be attracted to immersive VR experiences. While consumers might be more interested in VR immersion, the IDC researchers think that AR headsets will be most important for commercial customers. The reason for this is the obvious utility value of HUDs and overlays in work such as healthcare, manufacturing, field service workers, and design. 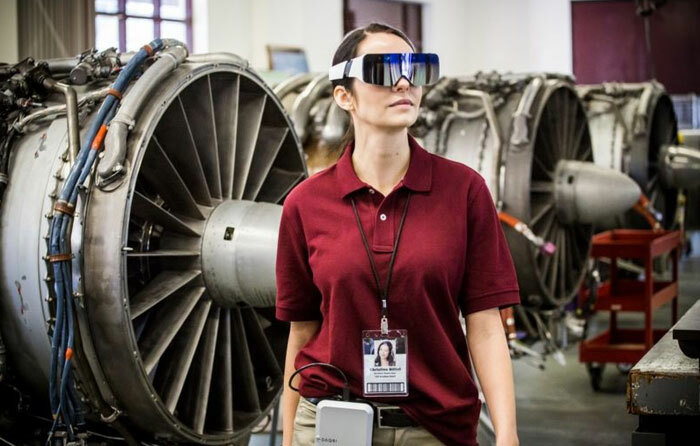 In time that means that AR is predicted to be a bigger market for headset manufacturers, with industry worker use seen as widespread in the future. Bring the prices down and I would have one myself. Yeah, if the fad lasts that long. This ain't like 3D, this is a complete and utter game-changer, it ain't a fad. I remember some 3D evangelists making the same claims. But they need games, which developers won't make if the customers aren't out there! 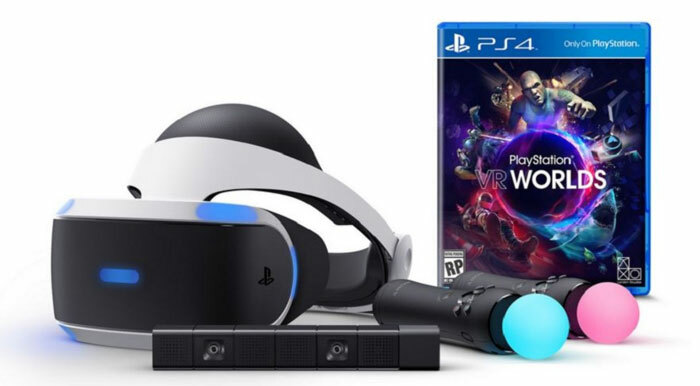 Sony (primarily, as their headset is the cheapest) need to be bankrolling AAA games for PSVR -that will spur adoption on. Otherwise it'll stutter and fail.